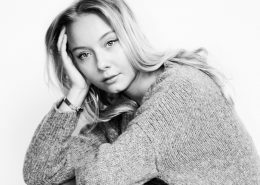 Despite her young age, Josefine is a rising star, and a rare talent. 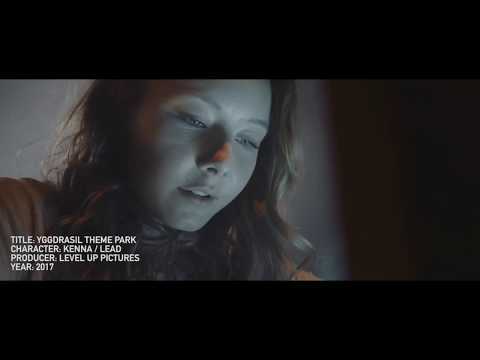 She’s been acting since childhood, during several commercials for all the biggest child stores and brands from an age of 5 years old (Nespresso, Fætter BR). She went to an American School in Poland during her childhood, which makes her English fluent, as if it was her mother tongue. She started her career at ‘Eventyr Teateret’, which is a popular theater school for children in Copenhagen. She’s been educating herself in Denmark at the highest level schools and programmes, learning all sorts of techniques from Method acting to her attending The Stella Adler program in New York. Her tv debut was in the popular comedy show “Grand Danois” on Danish national tv, where she had one of the lead supporting role. 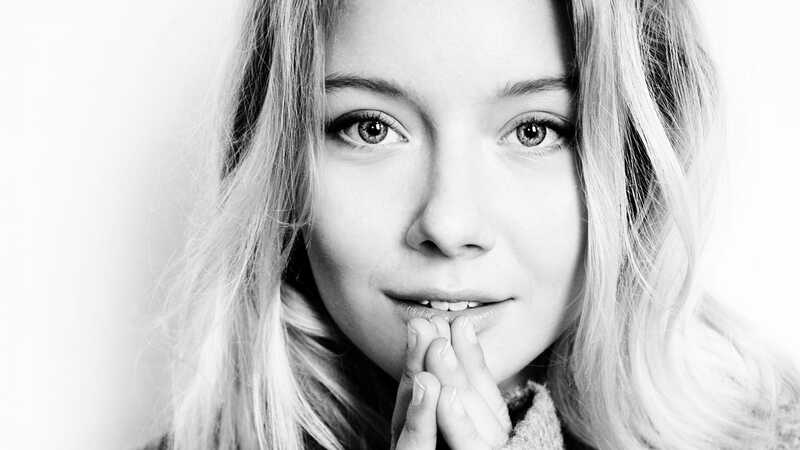 She is one of the lead roles in Danish feature film ‘Far til Fire’, which premiered in 2017. She has made campaign films and commercials for Danish and American companies and has played in numerous short films for all the biggest production schools in Denmark. 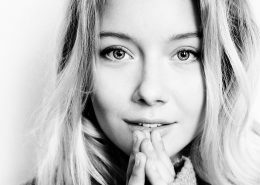 At the moment Josefine is playing one of the lead roles in the Norwegian drama series pilot “Min Side”. In August she will be going back to theater school to educate herself even more and become even better. There truly is no limit to Josefine’s ambitions and dreams. Josefine is a member of our New Generation (NG) programme, and she starred in DR3’s documentary about 5 of our young rising stars in NG, the program aired on national television in early 2017.